Minnesota Democratic Sen. Amy Klobuchar is expected to announce she's running for president on Sunday afternoon, joining a crowded and historically diverse field of candidates seeking to defeat President Trump. She would be the fifth Democratic senator to launch a White House bid, with others still contemplating joining a primary field that has grown to 11 candidates. Klobuchar isn't as progressive as some of her potential Democratic competitors. 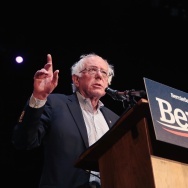 She hasn't supported a Medicare for All plan, though she has said it "should be considered," and she hasn't called for other far-left ideas such as abolishing Immigration and Customs Enforcement all together. 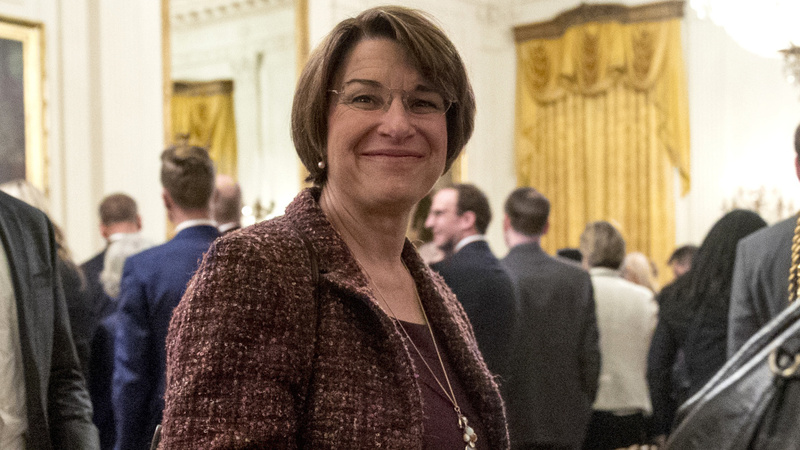 Klobuchar is seen as more of a pragmatist on Capitol Hill, with her vote rankings typically putting her somewhat in the middle of the Democratic caucus. Compared to many of her colleagues, Klobuchar hasn't sought the media spotlight that much — until recently. Klobuchar's expected announcement is no surprise. She's been making political visits to neighboring Iowa for several year and has hinted for a long time she was seriously weighing a run. She also has argued that her background and geographical base could help her in a general election, as opposed to other candidates. The Midwest helped Trump win his unexpected victory in 2016, and Klobuchar has made the case that she could help Democrats be competitive in more blue collar, rural areas where they've been lacking, giving off a possible "Minnesota Nice" vibe. The title of her 2015 autobiography was The Senator Next Door: A Memoir from the Heartland.